My lupus decision making process, better known as R-E-L-D! 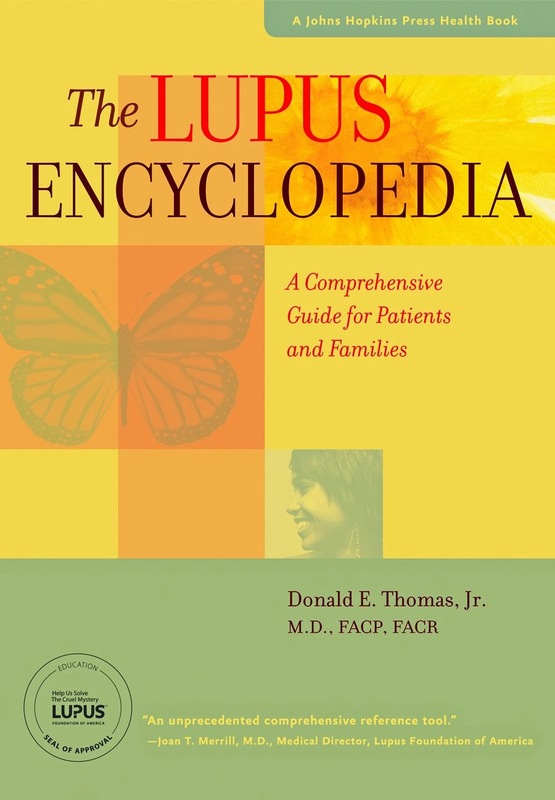 Guest Post - Dr. Donald Thomas, Author of The Lupus Encyclopedia - due out this year! Lupus is unpredictable, so beware of the slippery slope! 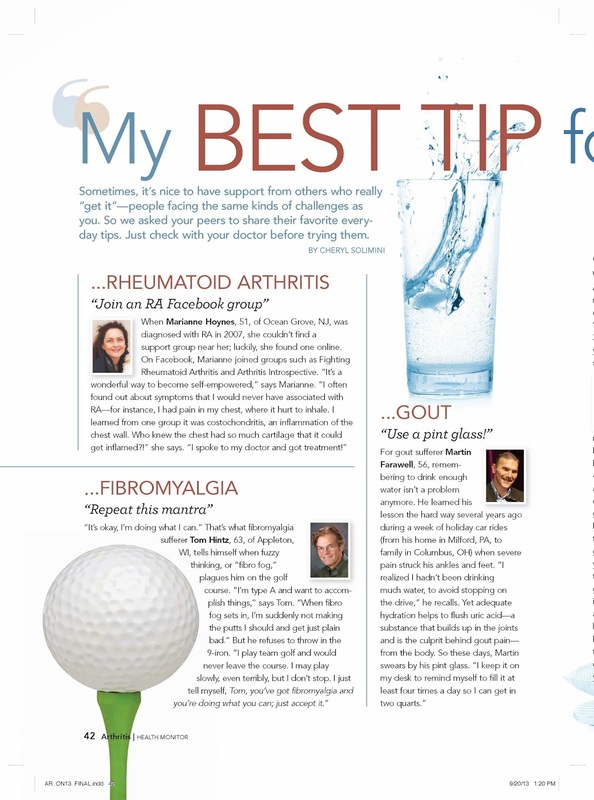 Health Monitor Magazine - Tip for lupus? What else could I say but "Nap!" 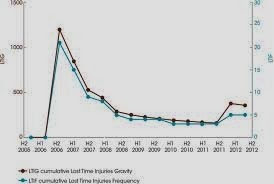 When to "cry uncle" - determining how much is too much lupus activity. Psyching myself up for Methotrexate...while plotting away at my line graph.